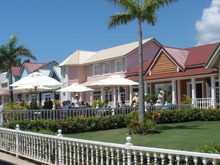 Samana Shopping - Shops, Stores, Gift Shop, Jewelry Store, Cigar Shop, Liquor Store and Market in Samana, Dominican Republic. 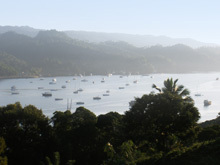 The small seaside town of Samana offers all the products you are looking for during your vacation under the sun. Remember that Samana is a small town of only 15,000 residents and that a lot of establishments do not yet accept credit cards, but that there are many banks that has ATM debit machines open 24 hours a day. Samana Larimar & Amber Jewelry - Jewelry Store in Samana Dominican Republic. NEW Jewelry Store located in Samana Port Dominican Republic. 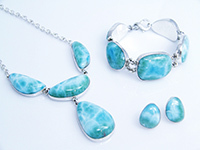 Find the Best Selection of Larimar Jewelry, Amber Jewelry and Silver Jewelry in Samana. 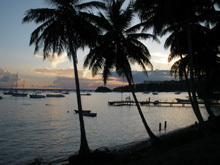 We are easy to find just besides EL TIMON Restaurant next to the main dock of Samana. Supermarket in Samana Dominican Republic. 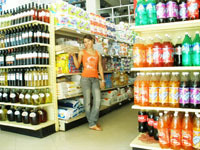 Our Supermarket is located accross the street from Scotia Bank, in downtown Samana. Keep cool by shopping in an air conditionned environment offering the largest selection of International brands and best selection of Liquors. Credits cards are welcomed. Wood Sculptures & Carvings in Samana Dominican Republic. Original and Unique Wood Sculptures by French artist Philippe Pollet. 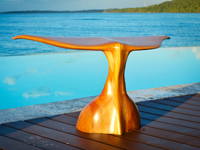 Beautiful Wood Sculptures done by hand in Samana Dominican Republic. Unique Gift idea and also Great items for Interior Design decoration. Visit our Website to see our unique creations. Ice Cream Shop in Samana Dominican Republic. 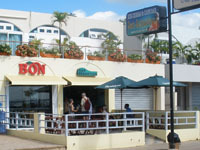 Bon Ice Cream & San Sebastian Cafe Terrace enjoys an envious location right by the Malecon, the Marina and the beautiful Bay of Samana. Enjoy a delicious Bon Ice Cream or have a nice cold Presidente beer from their full service bar. Pharmacy in Samana Dominican Republic. The Only Cerfified Pharmacists in Samana are to be found at Pharmacy Giselle. Get help and professional advices from people in the know. Serving Samana for over 30 years. 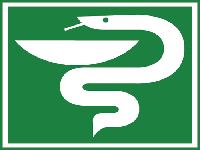 Find most International Brands of Pharmaceutical medicine and products.